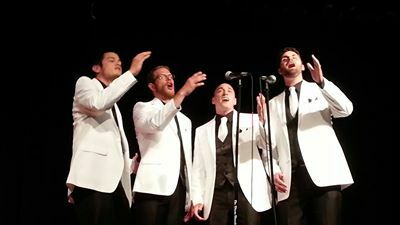 A big congratulations to Phantom 5th, who placed 5th at the 2013 Barbershop Harmony Society International Collegiate Quartet competition! Phantom 5th includes VM members Steven Keener, Kevin Wagner, Scott Hale, and Charlie Lotspeich. We're proud of you guys! !